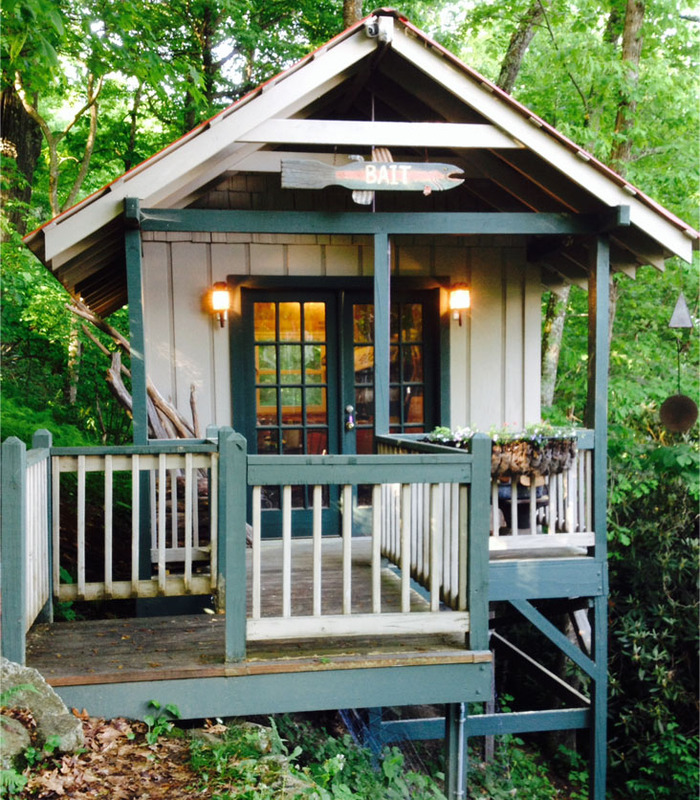 I am retired and occasionally spend some of the warmer months away from home. If you are sending an order by regular (US Postal) mail, please email me at 4440cfw@gmail.com prior to mailing your order to ensure you send it to the correct address. Thanks. Note: Beginning January 1st, 2018 California law requires that all ammunition sales be conducted face-to-face, meaning no internet sales directly to California residents. 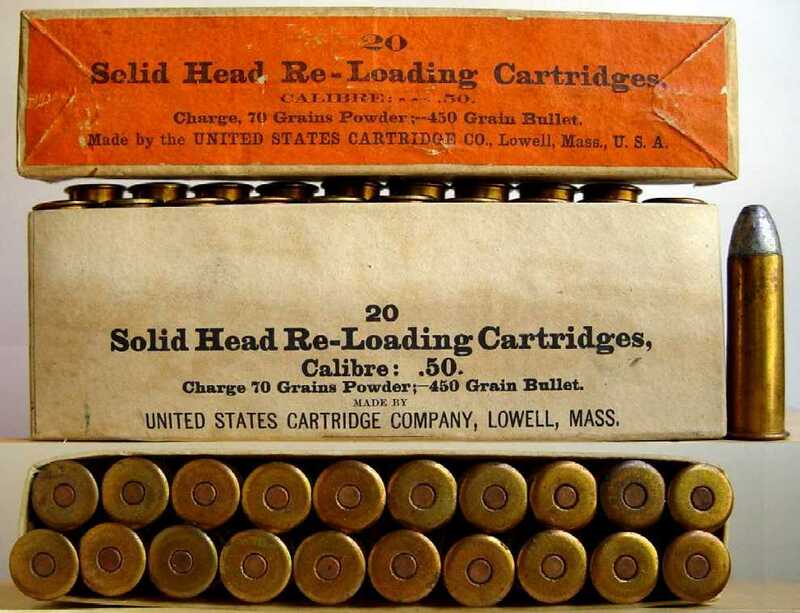 Therefore, if you are a California resident ordering cartridges from my lists, I will need the address of a Federal Firearms Licensed dealer to ship it to, either your address if you are a licensed dealer, or the address of the licensed dealer you want to handle the required face-to-face transaction. Unless otherwise indicated, the pictures on this web site are my property, and should not be used by anyone without my permission. Welcome to The Cartridge Collector's Exchange. 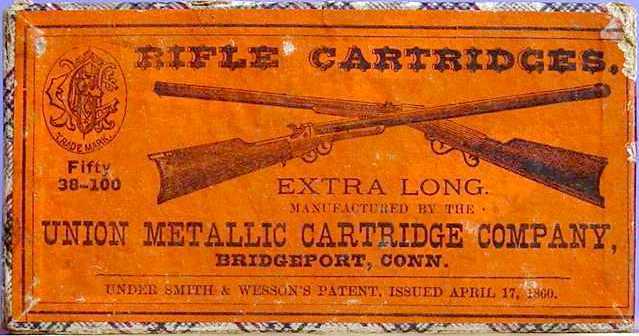 I offer a wide range of antique, obsolete, and modern ammunition and related items. If you aren't a cartridge or gun collector, you probably won't find much to interest you here, but by all means, you're welcome to stick around and check it out. If you do have an interest in collecting ammunition, then I hope you will bookmark this site and drop in from time to time to read my monthly blog (click on the 'This Month's Pictures' link on the left side of this page for my current blog and the 'Picture Archives' link for prior blogs) to see what cartridges and related items I've been stumbling into, or to look through my current lists of cartridges (in the 'Cartridges for Sale' links also to the left). 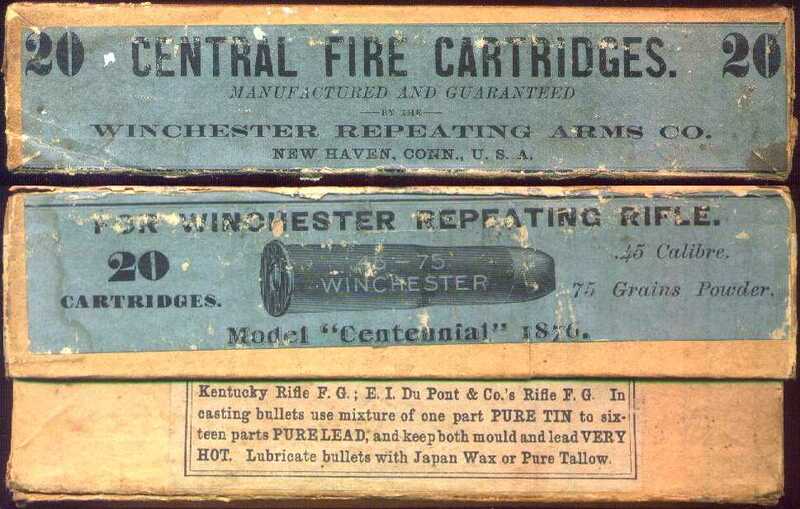 My primary focus is on single antique cartridges, both old and new, as well as full boxes of cartridges. In the contents section to the left are also selections that allow you to navigate through the various other pages on the web site by clicking on the different links. These include a little background information about me and my collecting interests, ordering information, pictures and descriptions of posters and reproduction cartridge box labels that are available, and links to informative and helpful web sites that I have found on the internet.